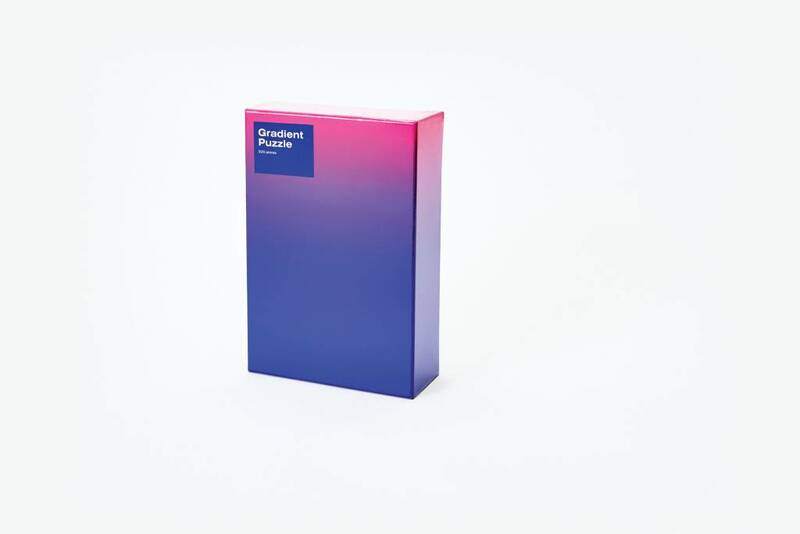 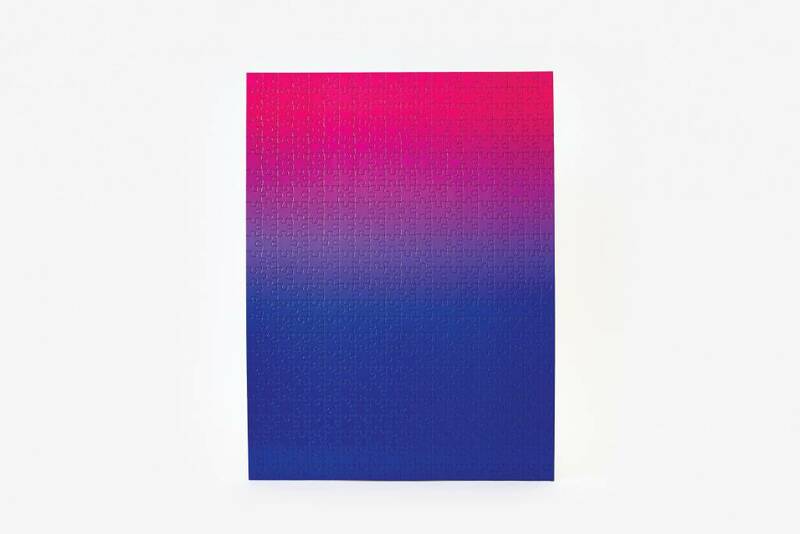 The Gradient Puzzle from Areaware is a vibrant way to meditate on color. 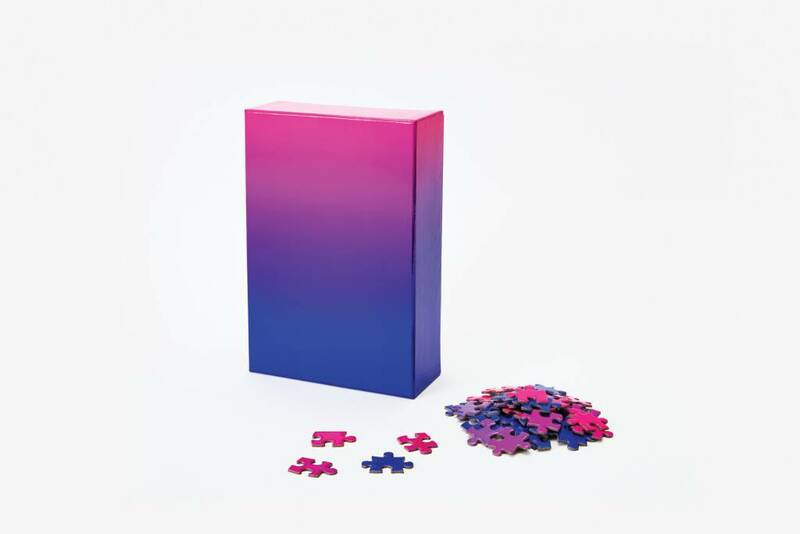 The act of putting it together is slow and deliberate, where the color of each piece is used to locate its proper position. 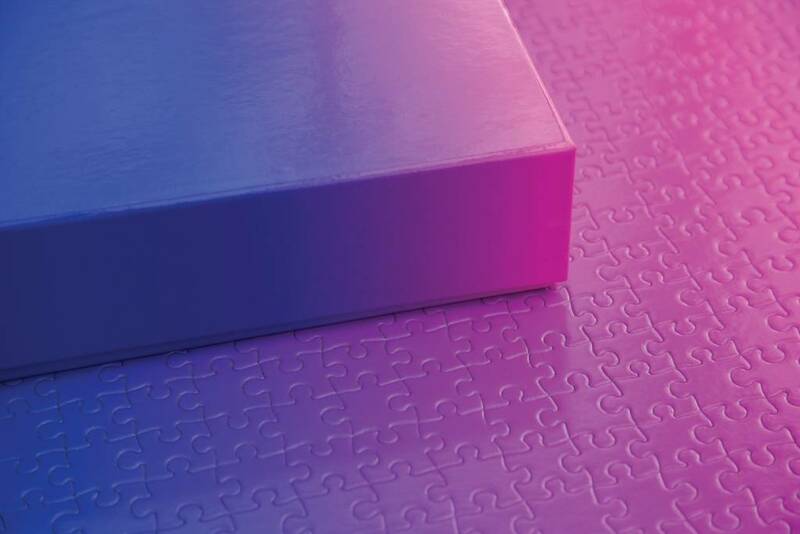 A thick stock and high quality art paper was used, so the puzzle can be assembled again and again without losing its edge.